The 2015 rugby world cup final is about to begin ! 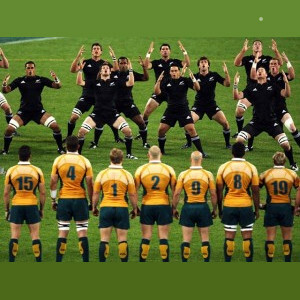 The Rugby World Cup Final will be a titanic battle between Australia and New Zealand. Who do you think will win the 2015 rugby World Cup? Who will win the Rugby World Cup Final? This entry was posted in Rugby and tagged 2015, final, Rugby, union, world cup. Bookmark the permalink.